Now available in English and Spanish! Upledger Health Science Essentials (UHSE) has been developed by London College of Osteopathy and Health Sciences (LCO) for students and alumni of the Upledger Institute, a world-leading provider of educational programs and training workshops in CranioSacral Therapy. (15 study hours), the UHSE program is meant to build a solid foundation of essential academic knowledge to be applied in treatment setting as well as in any future medical studies. With an interactive and highly visual approach, UHSE covers fundamentals of anatomy, physiology, and pathology through a series of comprehensive lessons, which include lecture recordings, video tutorials, downloadable presentation, online textbooks and communication with a course instructor. 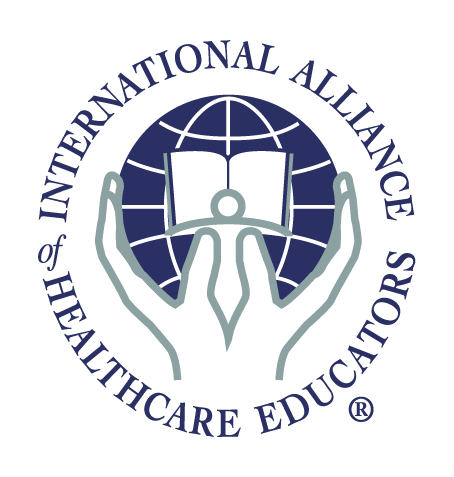 If you are an International Association of Healthcare Practitioners (IAHP) Medallion Member, please contact us for the promo code to save $30.